The just announced Echo Show isn’t the only device in Amazon’s lineup getting voice calling support. 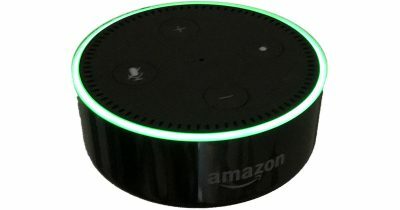 A new feature dubbed Alexa Calling is coming to the Echo, Echo Dot, and Alexa mobile app today. For now, the calling features are limited to the Echo lineup and Alexa app, but that could be the first step in turning the devices into speaker phones fro our homes.